You know how you want your hair to look, but you don’t know how to explain it and it gets frustrating because when you plan and go to the barber’s shop- you really can’t exactly explain what you want and end having a completely different hairstyle than the one you actually imagined. If something like this has happened to you, here are five terms you can tell your barber and he will understand. 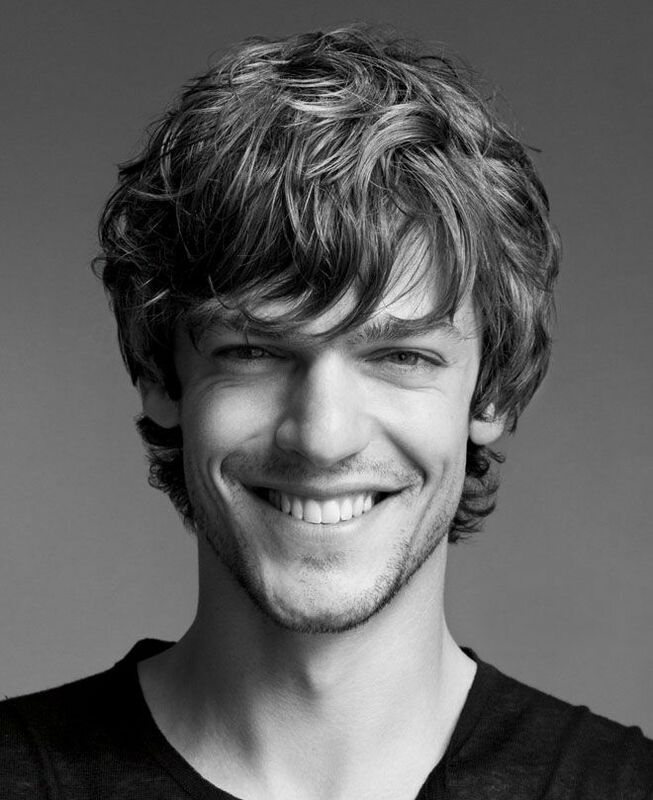 Thinned out hairstyle helps decrease the volume and size of your hair. It is usually preferably for men who have loads of hair and can’t manage their mess with only a comb. When the barber breaks out thinning shears (which look like regular scissors but have matching sets of “teeth” with gaps between them), it allows some of the hairs to be cut short and others to remain at their full length. This way you get the look of thinned out manageable hair. It is essentially good for thick, unmanageable hair. Sometimes it is good for you to give your hair some depth and flexibility. The best is to cut them in layered style which is usually good for thin hair. It is that sort of style when longer hair rests on top of shorter hair, and your hair appears to have some movement and depth. 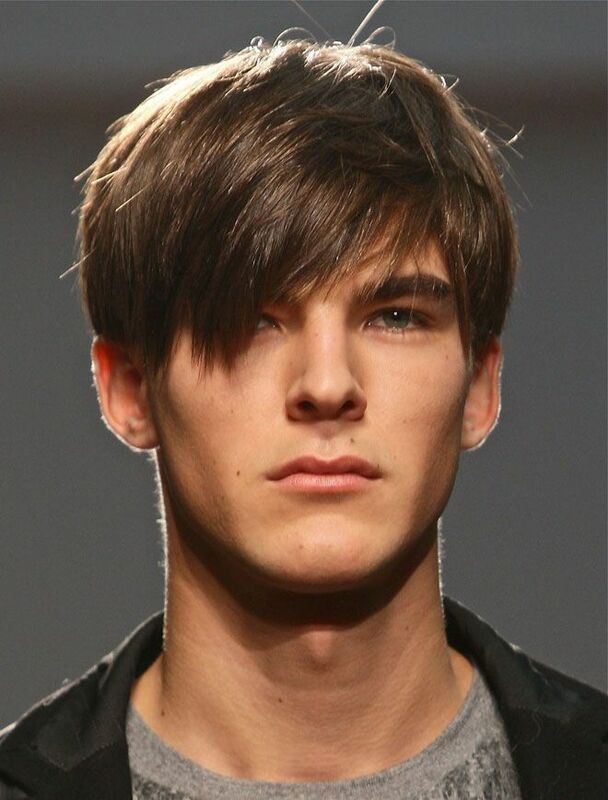 This style is preferably good for thin hair. 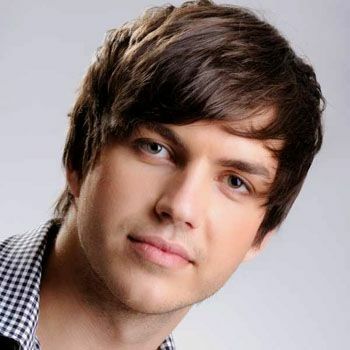 Choppy hair style is best for men who want dome texture and volume in their hair. Your hair might be thin or very fine in texture and when your hair is all different lengths, try the choppy hairstyle which gives your hair a thicker appearance. So it’s definitely good for guys who have fine or thinning hair and want to keep it short at length as well. Razored hair sty;e is pretty popular amongst men. It gives your hair a considerable amount of thickness and edge. For this hair cut your barber uses a razor (instead of scissors) to trim the ends of your hair. Your hair will have a tapered edge(rather than a blunt, straight-cut edge), which will give them more texture and volume. Texturized hair style for your hair is kind of like the choppy one, but only shorter. A short around the sides and back, with a classic taper (at the nape of the neck), raising the style through the top for texture and support. This style can suit any face shape and texture of hair is lovely for a good summer look. 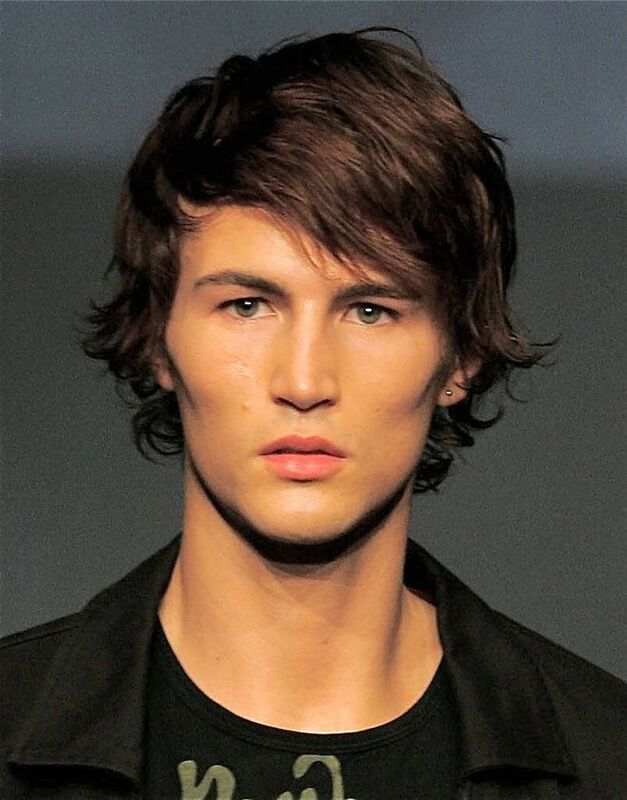 This is predominantly for long hair and looks extremely cool and classic. Structured longer styles have increased in popularity over the last few years. With longer styles, condition hair from the ears down to nourish and hydrate your locks, as they may not be cut as frequently. This prevents build up at the roots so your hair looks in better condition. This style works best with leaner face shapes and on medium-textured, straight hair.